Warlord Games lets you play using far-Eastern themes in their skirmish game, Test of Honour. But what if you want to put entire regiments of figures out onto the board, instead of just a few? That's where Pike & Shotte comes in. If you're wanting to prove your honor on the battlefield there, you can order the new Ashigaru Spearmen & Missle Troops, as well as Samurai & Horsemen. Plus, there's some new decals to make them look really good on the battlefield. 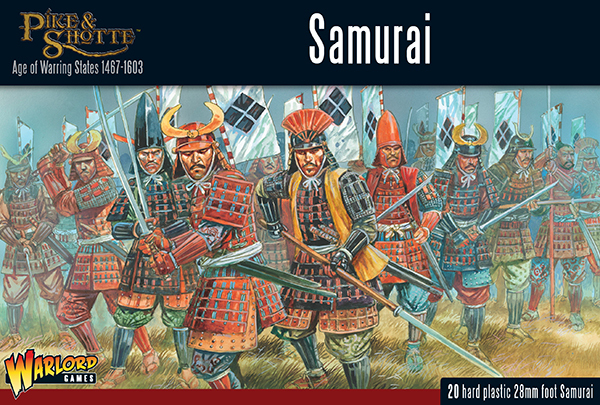 For those of you that've been enjoying Test of Honour, but really want to field entire forces of Samurai and other Japanese troops on the battlefield, Warlord Games has you covered. 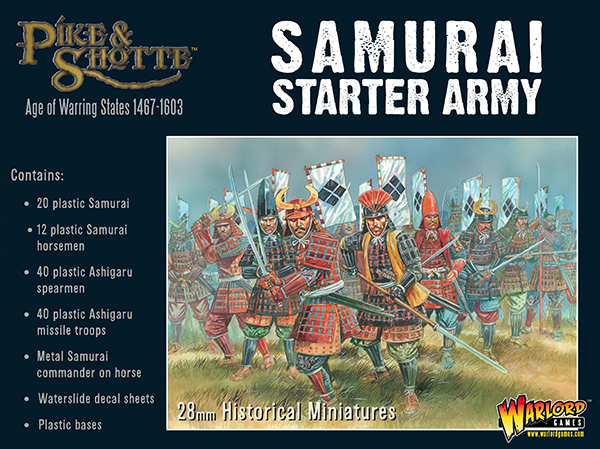 They're now taking pre-orders for an entire Samurai army for Pike & Shotte. Put your name down on the list and be the first gamer on your block with these figures when they're released. 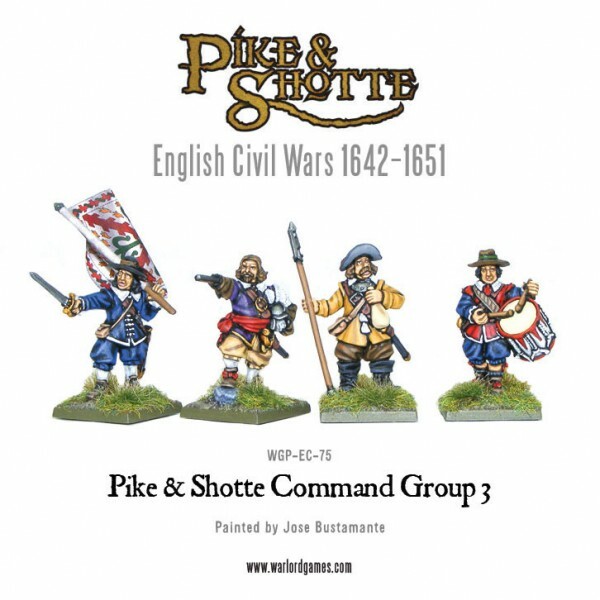 Warlord Games is gearing up for the next supplement book to come out for Pike & Shotte. To Kill a King will be hitting shelves soon, and it's a good time to bulk up your forces. As such, you can order a new Storming Party with Petards (with which you can use to hoist them), Armoured Pikemen (can't really have a game called Pike & Shotte without pikemen), and Sir Bevil Grenville & Anthony Payne. Well, after what seemed like two Thursdays in a row, we have made our way, finally, to Friday. And I, for one, welcome our new almost-weekend overlords. With any luck, your weekend will be filled with gaming. If not, I still hope it's restful. But before we can get there, we should fill up on some bite-sized gaming stories. Today on the platter we have: Final days for Castles & Crusades Kickstarter, New Selection of Peasants Available From Warlord Games, Geek & Sundry and Campaign Coins release TableTop gaming coins, and Battlefront Releases Afrika Korps Gaming Aids For Flames of War. This is a story that could also potentially fit in with tomorrow's Terrain Corner. 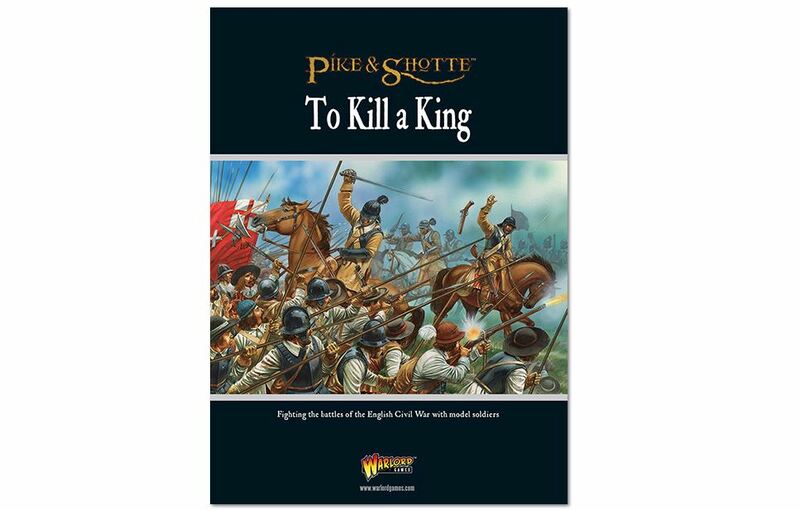 Warlord Games is going to be coming out with new rules for sieges in the upcoming Pike & Shotte book, To Kill a King. They have posted up a preview of those rules for you to check out. 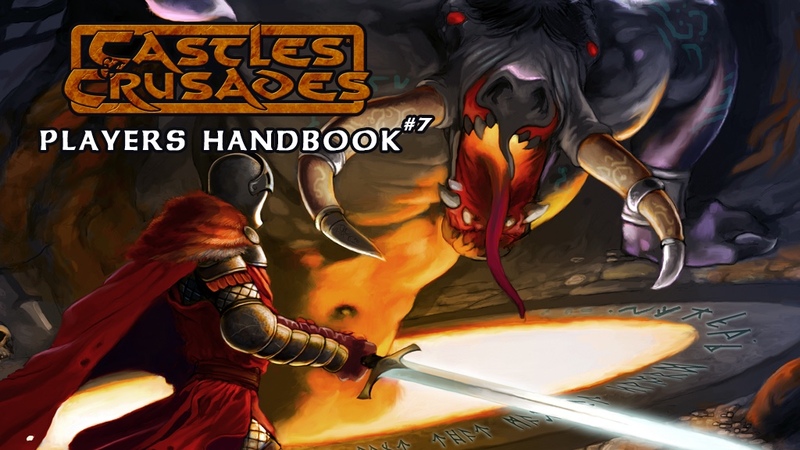 Along with that, if you have rules for sieges, you're gonna need castles to siege. They have that, too. The most interesting thing about King Charles the I is that he was 5'6" tall at the start of his reign, but only 4'8" tall at the end of it (source). ... Ok, seriously, that's the only thing I could hear while reading about this book. 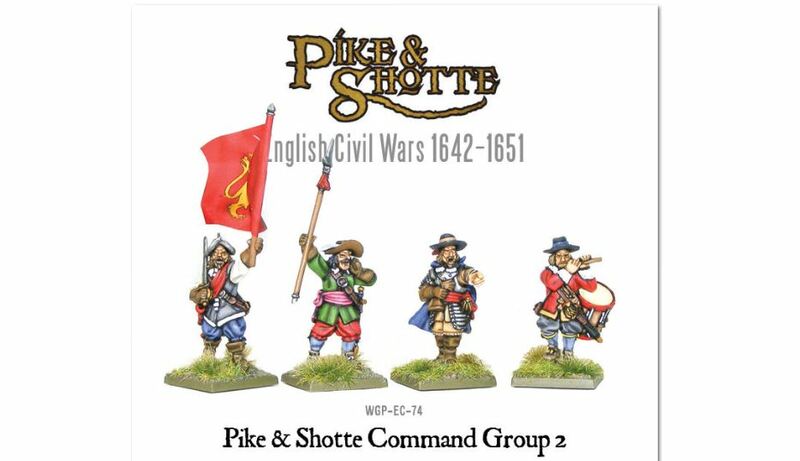 Warlord Games has started taking pre-orders for their new Pike & Shotte supplement. This one is To Kill a King which covers the English Civil Wars. Black Friday and Cyber Monday are long gone, but that doesn't mean that all the sales are done for until the After Christmas ones being. No, there's still deals to be had, especially from Warlord Games. 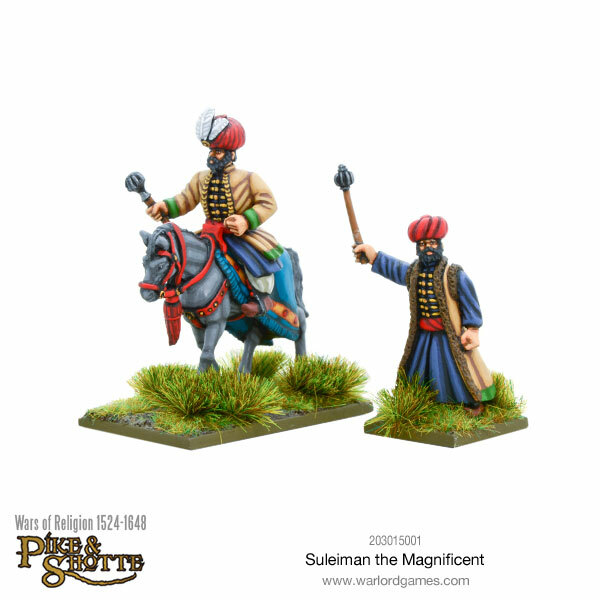 Pike & Shotte brings yet another of the greatest military leaders the world has known to your tabletop. This time it's the longest-reigning sultan of the Ottoman Empire. He's Suleiman I, also known as Suleiman the Magnificent to Westerners. Along with figures for him, Warlord Games also has new Azap and Wallachian infantry. 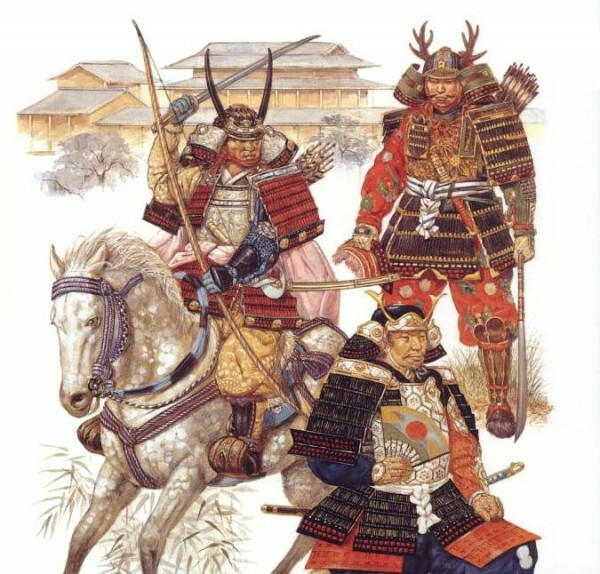 Ah, Warlord has posted some rules to add Samurai aspects to your Pike & Shotte armies. Makes me want to get some borscht and watch Battleship Potemkin (because now I'm just messing with you). But the fact that Warlord has posted up a new set of rules to field Japanese forces isn't messing with you. That's true. If you're gonna have your troops do what you need them to do, then you need to have good commanders in charge of them. 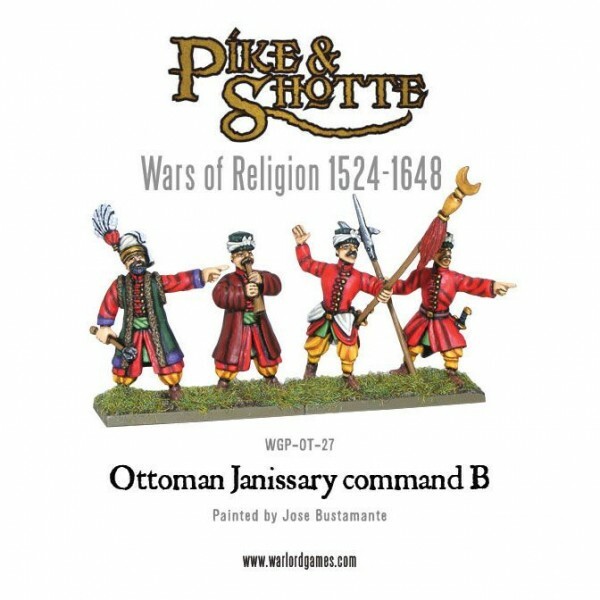 So it is with that in mind that Warlord Games has released some new Janissary Command models. Though even with good command, it's a battle, so people are bound to get hurt. So Warlord also made a set of Casualties. 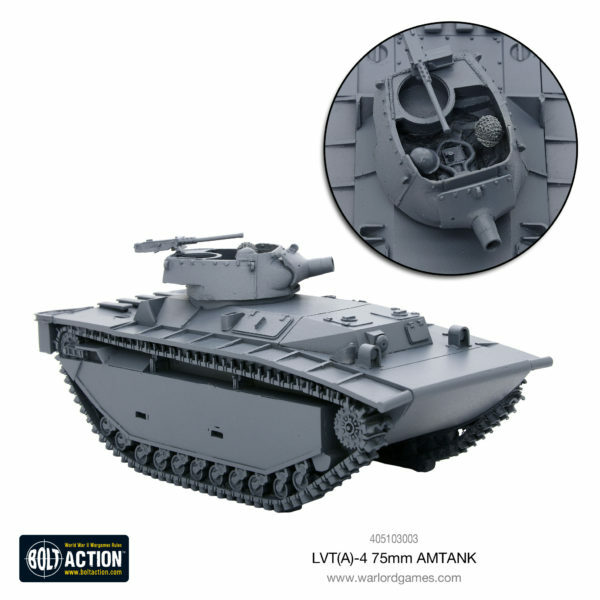 While it seems a lot of Warlord Games' focus is on Bolt Action and some of their sci-fi properties, they certainly haven't forgotten about their other historical lines. 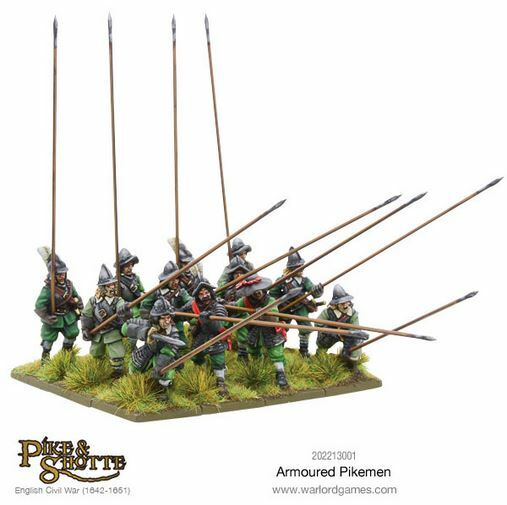 Such as with Pike & Shotte, who have some new musketeer minis that are now available. I've been doing this job for a while now. I've seen the term Janissaries used all over the place on historical figures. 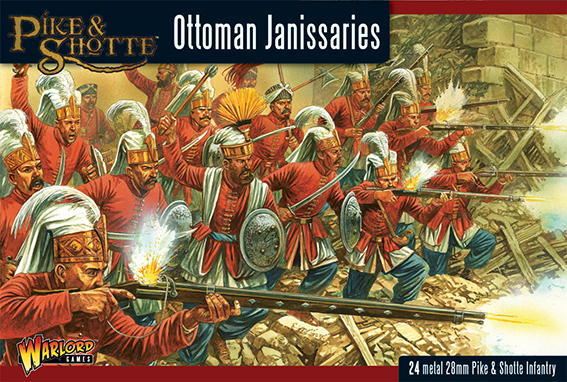 It wasn't until this news post that I found out that the term Janissaries comes from the Turkish for "new soldier." You learn something new every day. 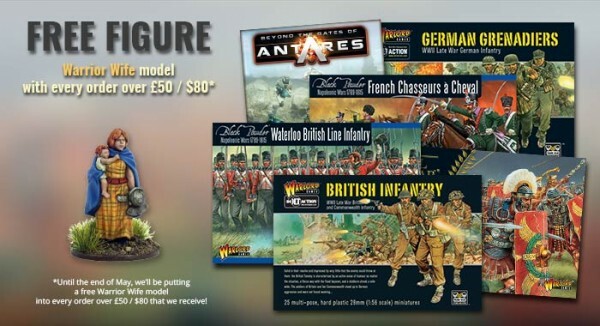 Well, if you want to pick up some new soldiers for your Pike & Shotte armies, Warlord Games has got you covered. 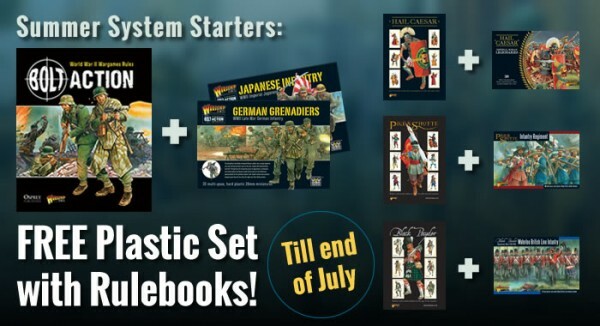 Warlord Games is giving you an opportunity to get into one of their game systems with their Summer Sizzling Starter Sale (holy alliteration, Batman!). 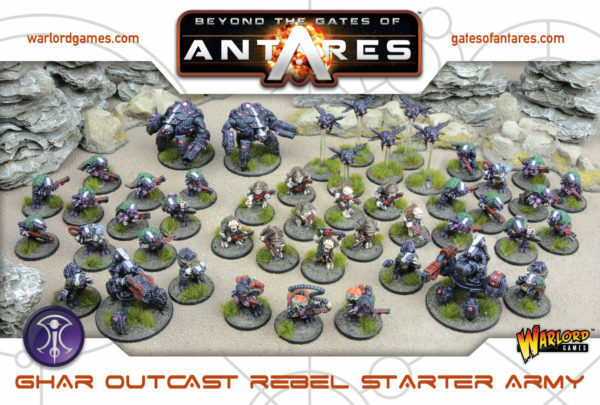 Pick up the rulebook for one of their various systems and you can get a plastic box set from that system for free. 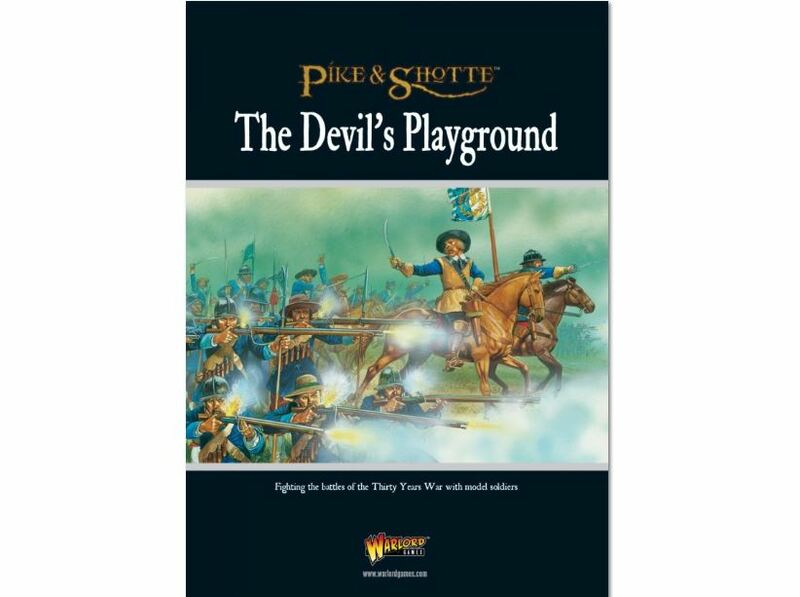 Apparently, a lot of you are happy with playing in The Devil's Playground... by that, I mean the Thirty Years War supplement for Pike & Shotte from Warlord Games. What'd you think I could've possibly meant? 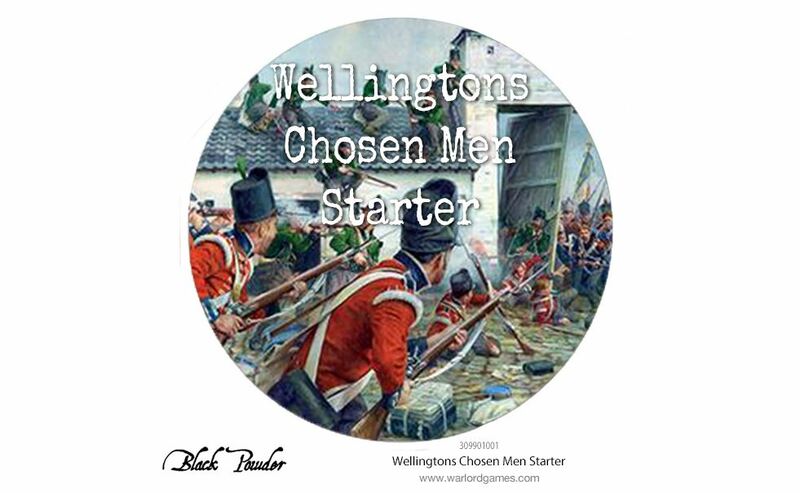 Anyway, to help bulk up your armies and to provide some strong leadership, Warlord Games has come out with a new Command Group, as well as a Veteran Storming Party of Musketeers and a group of Veteran Musketeers. These are clothed and equipped so they can be used either in the Thirty Years War or the English Civil War. The Pike & Shotte historical window is rather wide and includes conflicts from just about every European country, as well as many other countries around the world. Many of these battles were over different viewpoints on religion, as turmoil over the various religious movements dragged thousands of people to arms. 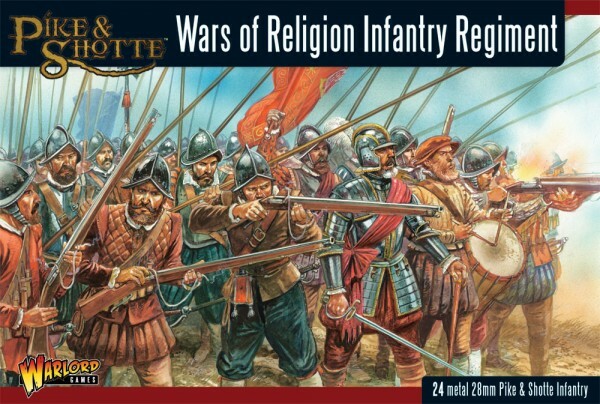 Warlord Games has several new releases to let you replay those battles on your tabletop, with their new Wars of Religion releases. Sacre Bleu! 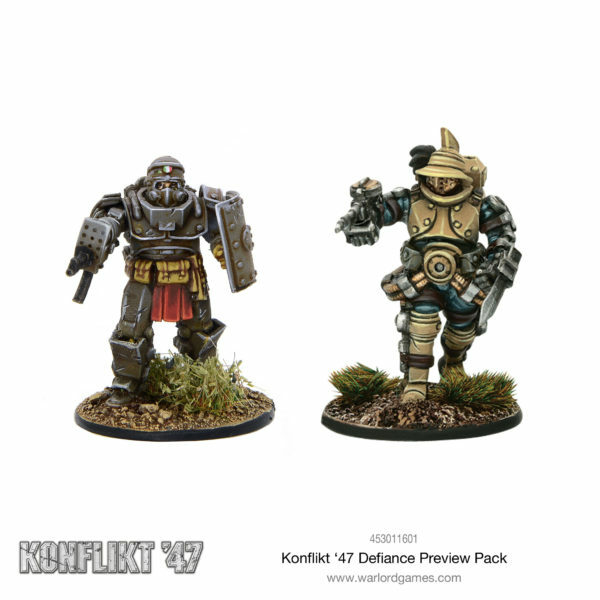 Warlord Games is giving away quite a prize this month. Even if you're not a fan of historical wargames (everyone has their own personal tastes, and that's fine), you might want to make an order with Warlord Games to get your name in the hat. Every order made through their webstore this month will be added in to win a La Haye Saint Collector's Edition set. 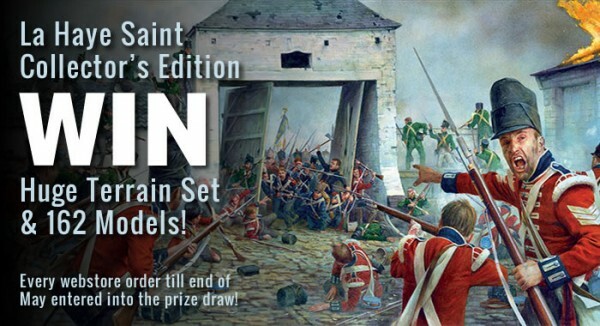 The set lets you replay a portion of the famous battle of Waterloo. Check out below the cut for the contents of this prize. Warlord Games lets you recreate the tumultuous times of the 30 Years War with the release of their The Devil's Playground supplement for Pike & Shotte. The supplement gives you the history of the conflict, as well as a bit about the various personalities involved. 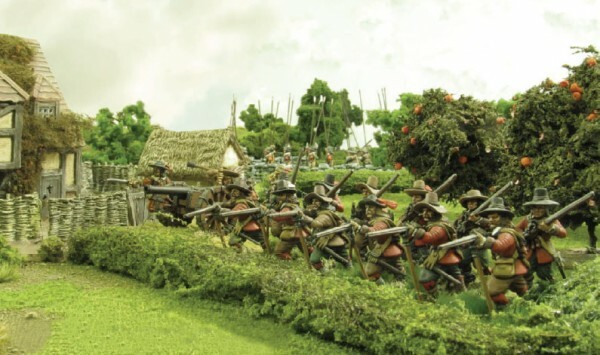 There's also a breakdown of army numbers for the various forces, as well as scenarios that help you recreate some of the most iconic battles from the decades-long conflict. And, of course, with Warlord, if you buy directly from them, you get an exclusive mini. Check him out below the cut. 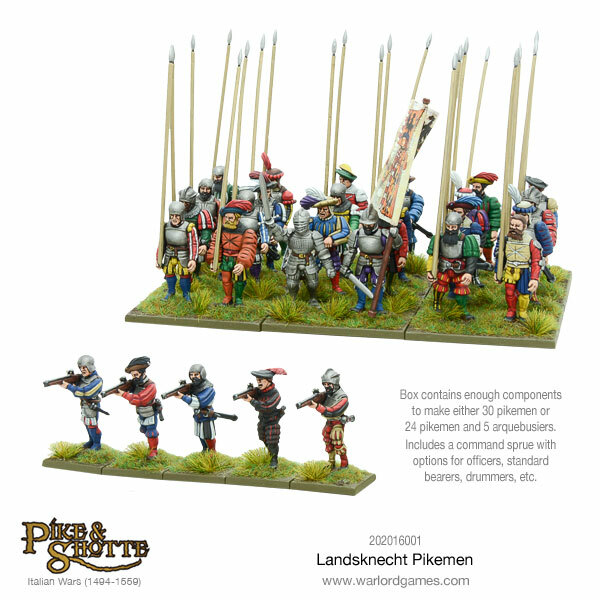 Warlord Games continues their expansion of their Pike & Shotte line with their new Storming Party Musketeers and a new Command Group. The Musketeers were specially trained to take advantage of any break in the enemy's line or defenses and quickly rush in and cause all sorts of mayhem. The Command group includes an Officer, Ensign, Drummer, and Sergeant to make sure that everyone is where they should be, when they should be. 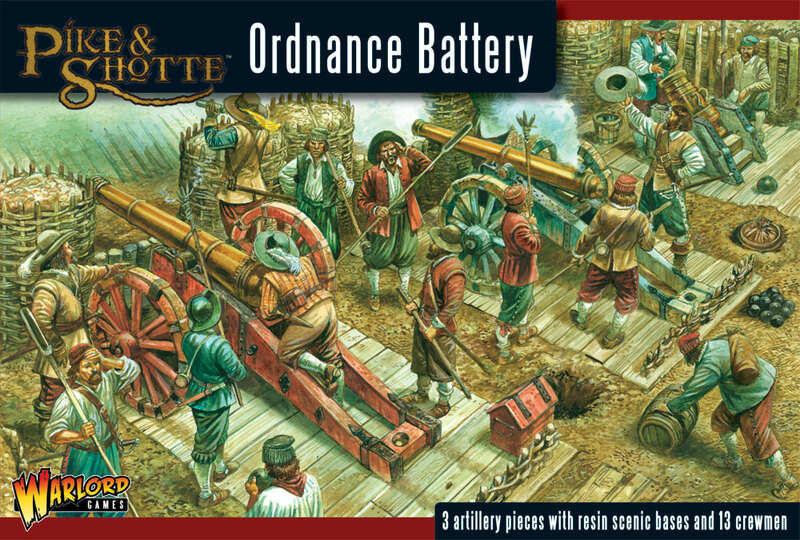 Warlord Games brings some new firepower to the 17th century battlefields of Pike & Shotte. This battery of cannons comes complete with their own field fortifications. With the highly-skilled crews, guns like these can certainly turn the tide of battle in one's favor. You can get yours now in their Warlord Games webshop. Warlord Games is now taking orders for their first 30-years War supplement book for Pike & Shotte, entitled The Devil's Playground. And as usual for a Warlord Games supplement, if you order from them directly, you can get an exclusive miniature. This time it's Count von Hosenschlange. Quite a rather dashing fellow, and a mini that'd be good in multiple game systems.